They set out before sunrise. 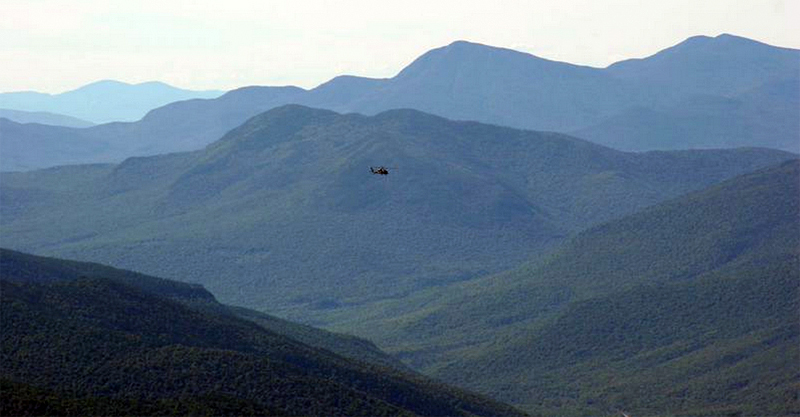 Ahead was the Presidential Range of New Hampshire. 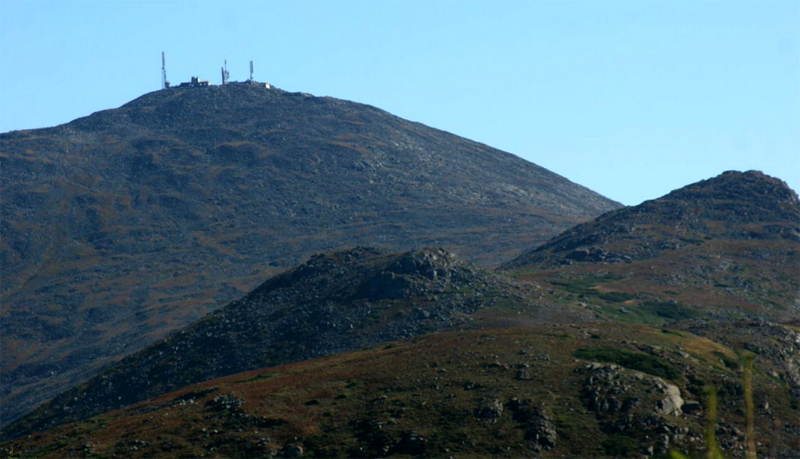 Mount Washington, at 6,288 feet, was the goal. 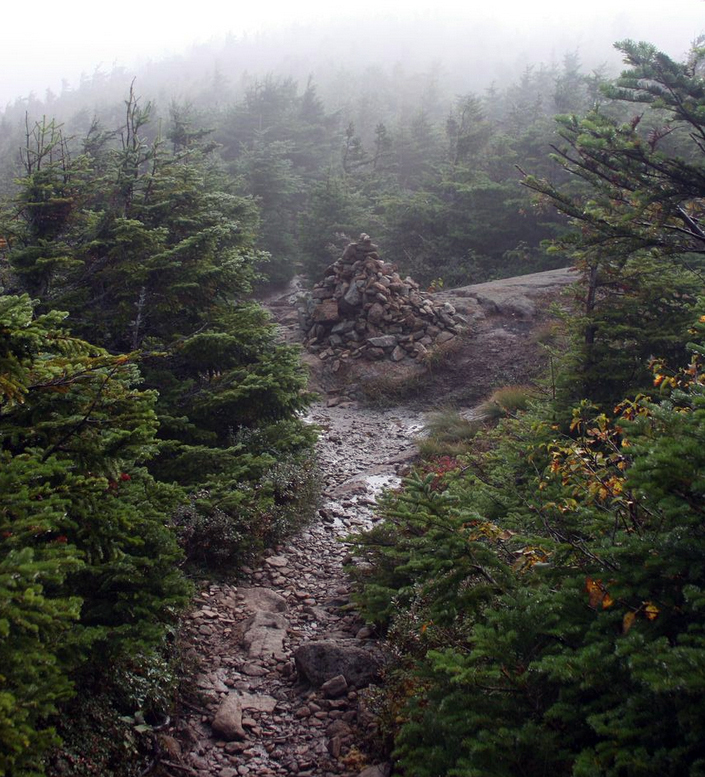 But before the high point Mike Richards and his hiking buddy Robert Gibson would hit five other substantial peaks on the trail. 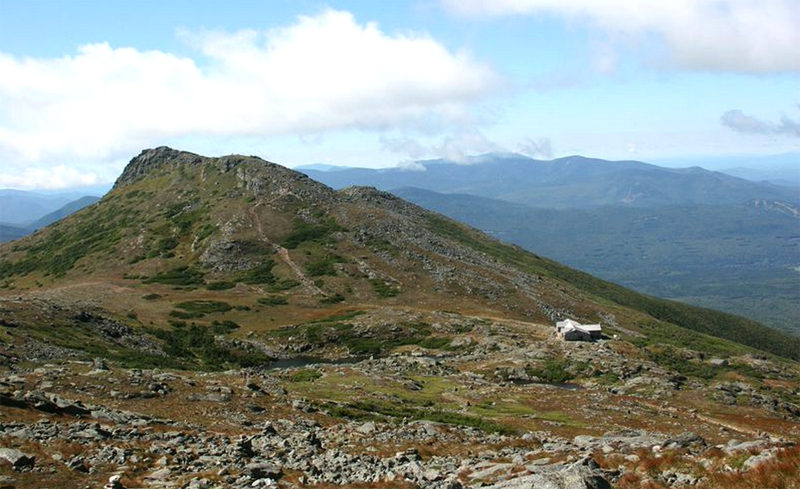 The hike was a progression of peaks up to the highest point, Mount Washington. 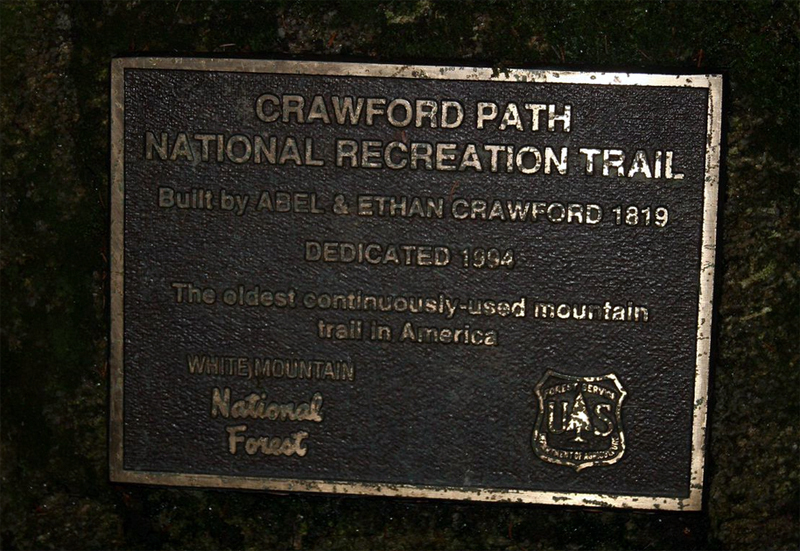 The main route was the Crawford Path, which is the oldest maintained footpath in America. Richards, age 43, is a resident of Lincoln, R.I., and a hiker, mountain biker, surfer, and “anything outdoors” kind of a man. 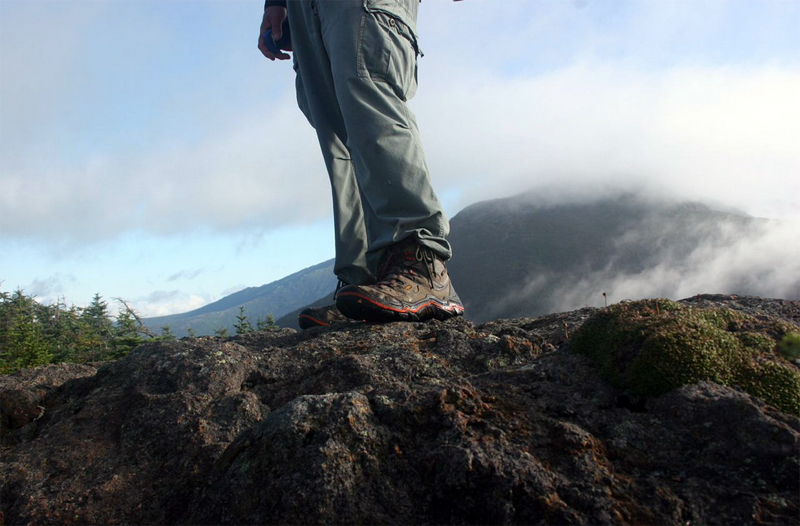 He was the seventh hiker in our ‘1 Million Steps’ project with KEEN and its Durand boots this year. 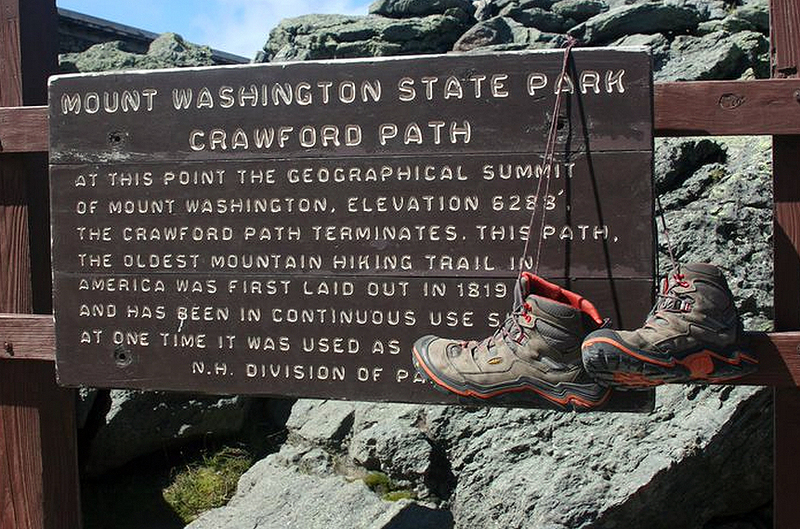 Oldest footpath in the U.S. 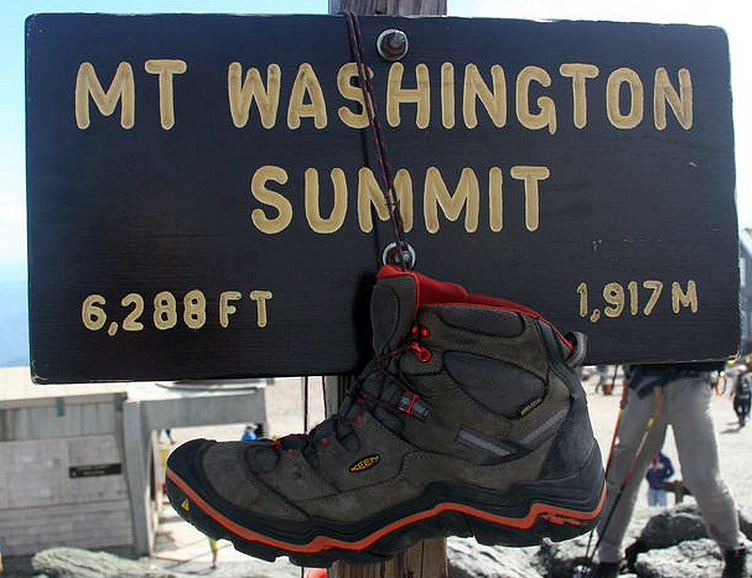 This past July, we decided to hike at destinations around the U.S. in the KEEN Durands, with a goal of 1 million cumulative steps on the same pair of boots. 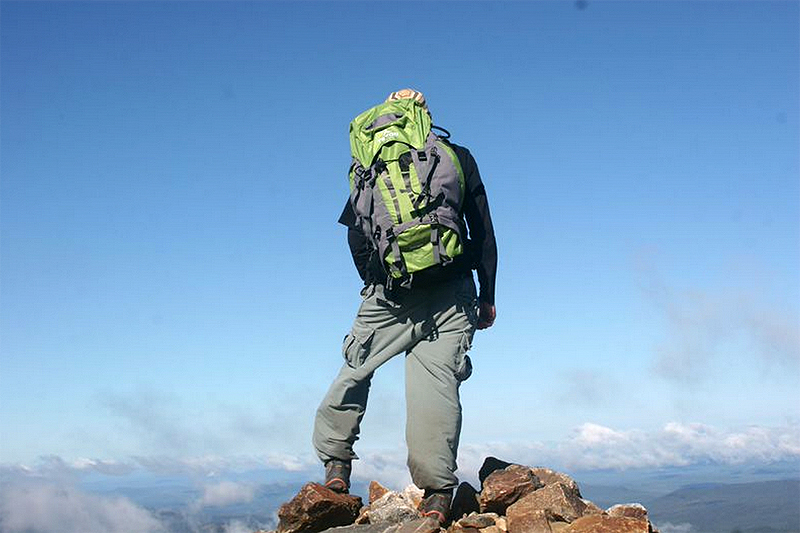 He and Gibson put in 21 miles that day, September 7th, from a trailhead and over and up six White Mountains peaks. 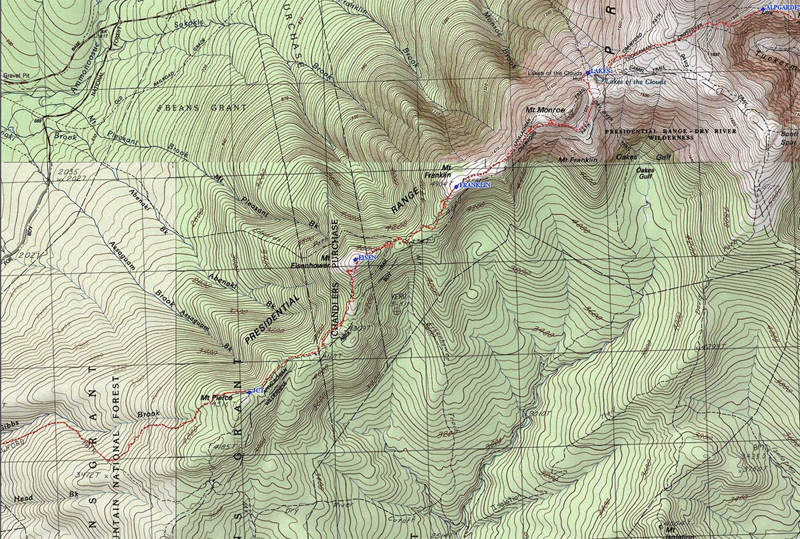 In all, Richards hiked 56.9 miles in the Durands over a week, including several weeknight 5-mile treks in the hills near his home. 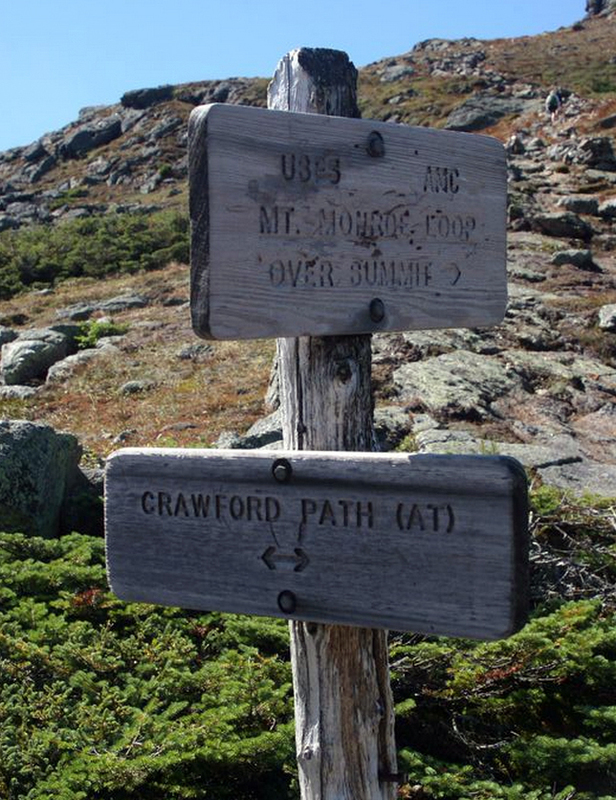 After summiting Mount Washington, Richards and Gibson had a long descent ahead. 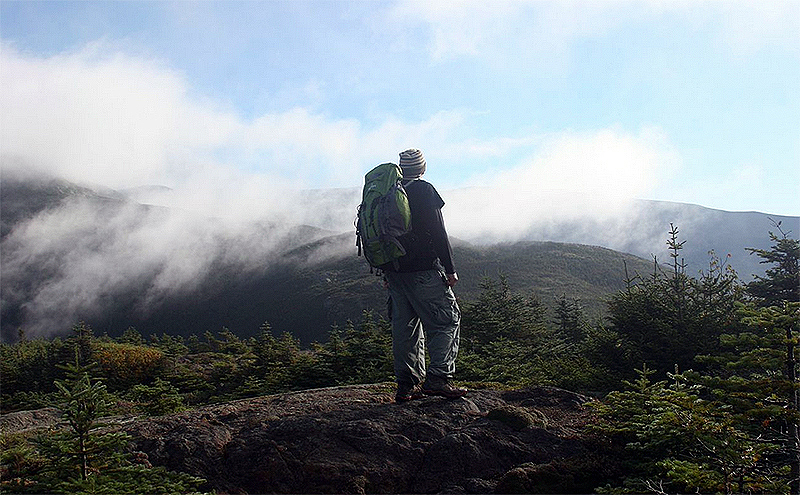 It was 11 miles to the camp, and they wouldn’t get there until after dinnertime that evening. —See more about our ‘1 Million Steps’ project with KEEN.